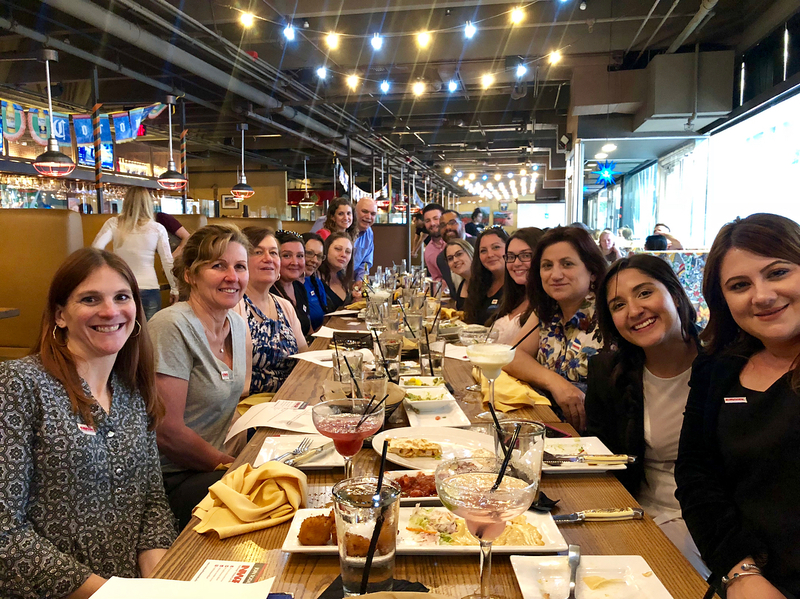 In March 2018, Greta Bajrami received a call from John Peck of the Northeast Roofing Contractors Association (NERCA), asking if she would be interested to serve a Three Year Term in the Northeast Roofers Contractors Association as Board of Directors. Bajrami’s specialty is and will always be the Customer Service. This is something Golden Group Roofing takes great pride in, the way we treat each and every client. Our vision for the industry is to be one where customer service is held to the highest degree and is always expected and given. 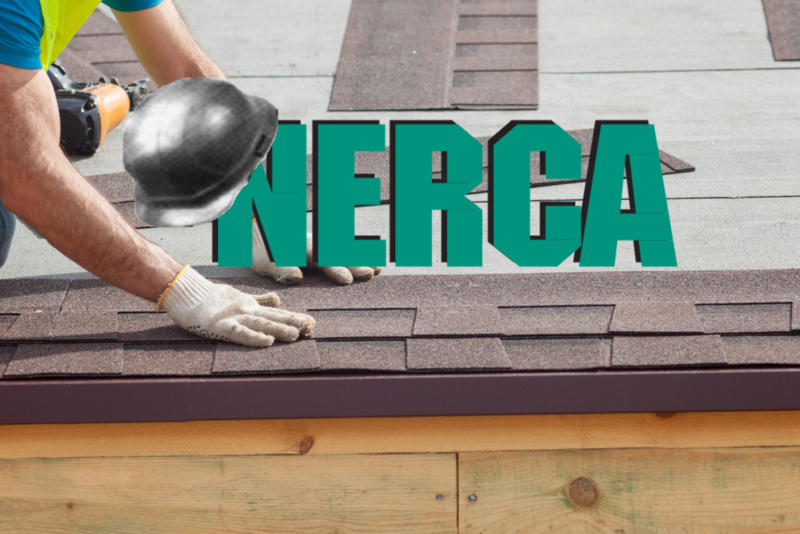 NERCA is the regional association for roof contractor companies covering the northeast part of the country. Our territory includes: Connecticut, Maine, Massachusetts, New Hampshire, New Jersey, New York, Pennsylvania, Rhode Island, Vermont and Delaware. NERCA maintains relationship with national organizations like the National Roofing Contractors Association (NRCA) and other major roof industry players.